Is there a recipe for a high performing social media contest? Is it the industry, the prize, or maybe just a little bit of luck? Social contests are relatively straightforward to implement if done right. And I want to emphasize "if" since we see a ton of mistakes being made every day that are easy to avoid. Take for example you have a company that competes with the athleticwear company, Lululemon. If you're promoting a social campaign, the best thing to do would be to go into Facebook ads and target "Lululemon" as the main audience interest, right? People who already Like Lululemon already have a preferred athleisure company they're loyal to. It's called Lululemon. So targeting people this way is a BIG no go, especially for smaller and newer brands. Instead, go into Facebook and check out a feature called Facebook Audience Insights. Once inside, search for people who like "Lululemon" then take a look at the list other pages that those people also Like. Use this as the starting point for your social media ads, and you'll be amazed by the difference it makes. You probably want to run a social contest to grow your audience, get your content (and business) seen, and eventually get more long term customers as a result. But if you post something on social media and no one sees it, does it really matter? On Facebook, there's something called organic reach. 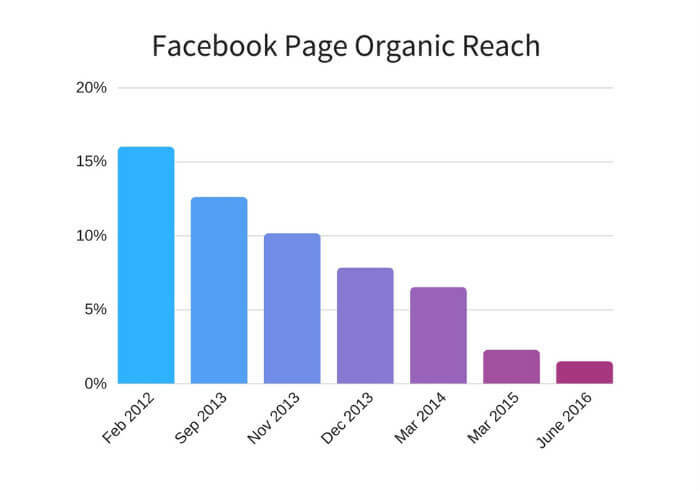 Organic reach is basically the number of people who Like your page who will eventually end up seeing your content. 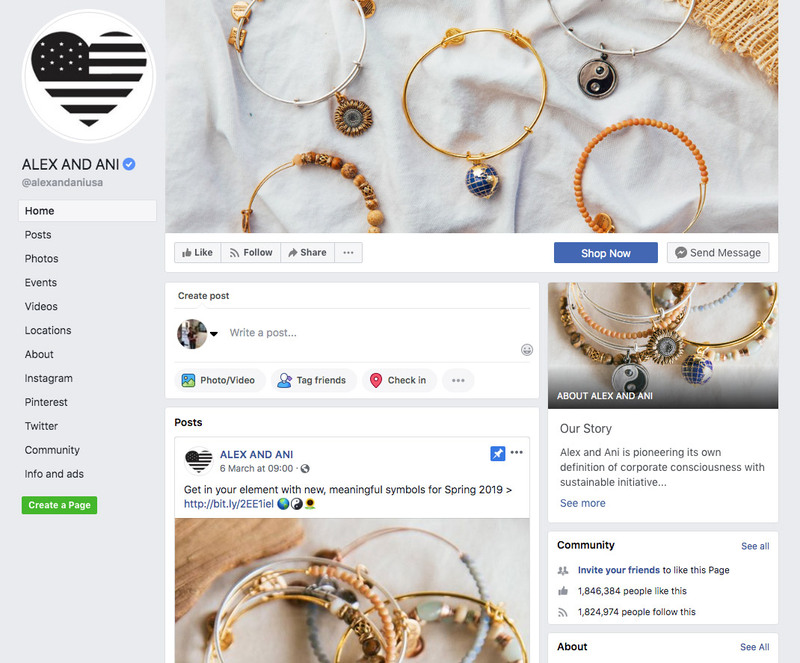 Previously organic reach stat around 15 - 16% for brands (meaning if 100 people Liked your page, 15 - 16 of them would see an update whenever you posted). Today, that number's been reported to be as low as 2% and possibly even lower recently. That means that all your content and all the work you spent building your social audience isn't resulting in anything! While these might provide you a short burst of followers and engagement, it's short-lived and will have little to no impact on your company's success long term. Email lists, while might sound old school to some of you is still the #1 customer acquisition channel for small and medium-sized businesses and has been shown to have a 32X ROI when used the right way. And contests are one of the best ways to grow an email list, fast. Here's an example from a giveaway from Bhu Foods. Notice how the main call-to-action in this contest is to collect a name and email? Once you're able to collect a users information, you're able to follow up after the contest ends. This is the #1 secret to generating sales after a campaign ends. Targeted followups. 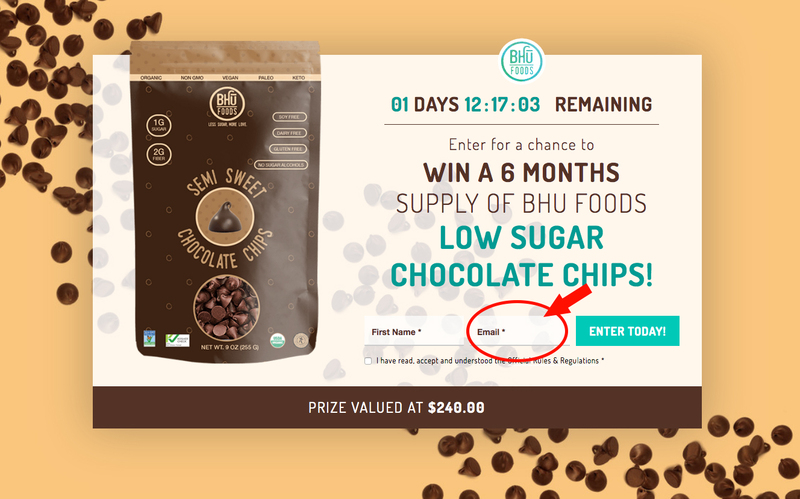 Say for example you entered to win a year supply of chocolate chip cookies (like in the example above). Now imagine a week later, you received a follow-up email with a discount code off those very same chocolate chips. Wouldn't you be likely to purchase them? These are just two elements that we found makes a huge difference in the success or failure of a good social contest. But there are countless more. To see the other tactics we learned after running 2,000+ social campaigns last year, click here to request a free personalized webinar to see live campaign examples from companies just like yours. Get a personalized walkthrough of the best strategies for Facebook and Instagram contests in 2019.